There is an elephant in this room - you just can't talk about Taranaki and not talk about the HUGE volcanic mountain, rising up from the fertile, flat plains surrounding it. 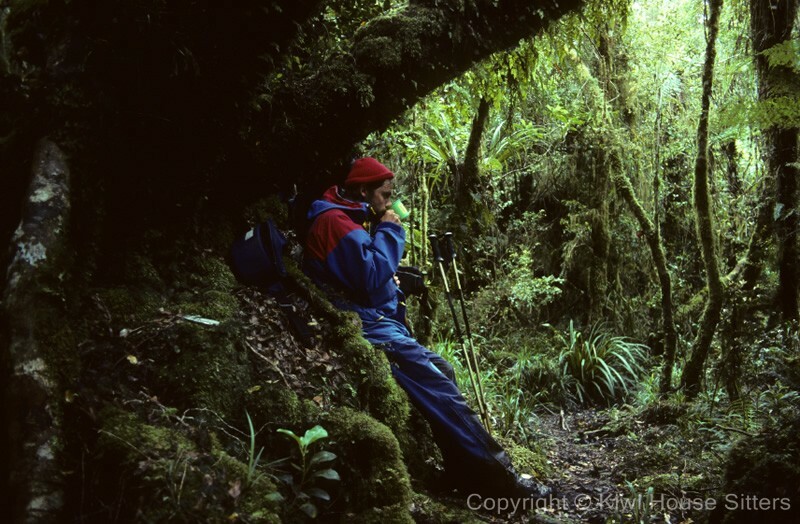 Mount Taranaki defines the region, dominates the landscape and provides magnificent adventure opportunities. And after some snow skiing in the morning, why not catch some waves in the afternoon? Taranaki also has some of New Zealand's best surfing, at places like Graveyard, The Sump, Back Beach and Kumara Patch. The land around the volcano (technically "dormant") is fantastic dairy country, and home to many wonderful towns, with beautiful gardens, fabulous cafes and restaurants. New Plymouth is the largest town and serves as a great starting point for your Taranaki adventure. Yes, there are often wonderful house sitting jobs in Taranaki, and Kiwi House Sitters is the best way to find them. We have been market leaders for a long time and provide a safe and practical service with friendly support. Discover lovely pet, dog and house sitters in Taranaki willing to look after your house, pets and garden FOR FREE . 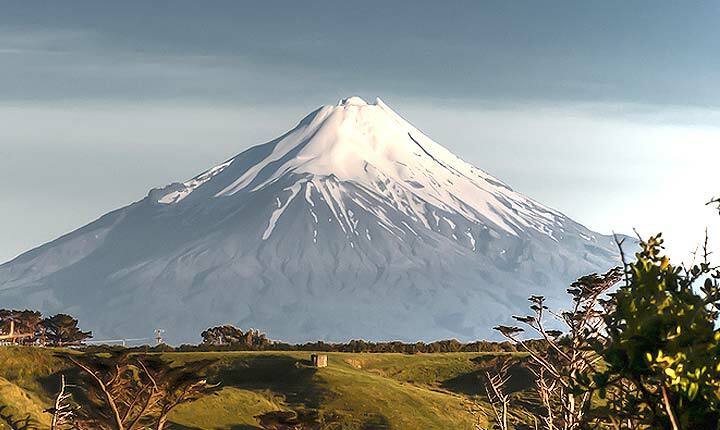 Put Taranaki on your list. House sitting opportunities pop up right across the region, and it's just too spectacular to miss out on. Climb Mount Taranaki - there, we've said it. Of course you'll want to climb it, it's actually one of those amazing but surprisingly doable things within the reach of many who wouldn't normally climb mountains. And the view is incomparable. The surfing is epic, and there's wind surfing, parasailing and kayaking to add to the list of water sports. For something completely different - and extraordinary, you could drive SH43, The Forgotten World Highway. Winding its way precariously through dramatic gorges and over mountain passes, and through an eerie one-way tunnel, you will feel like you've journeyed into, well, a forgotten world. Taranaki is also home to many gardens of national significance, an absolute must-do for anyone with a gardening obsession.